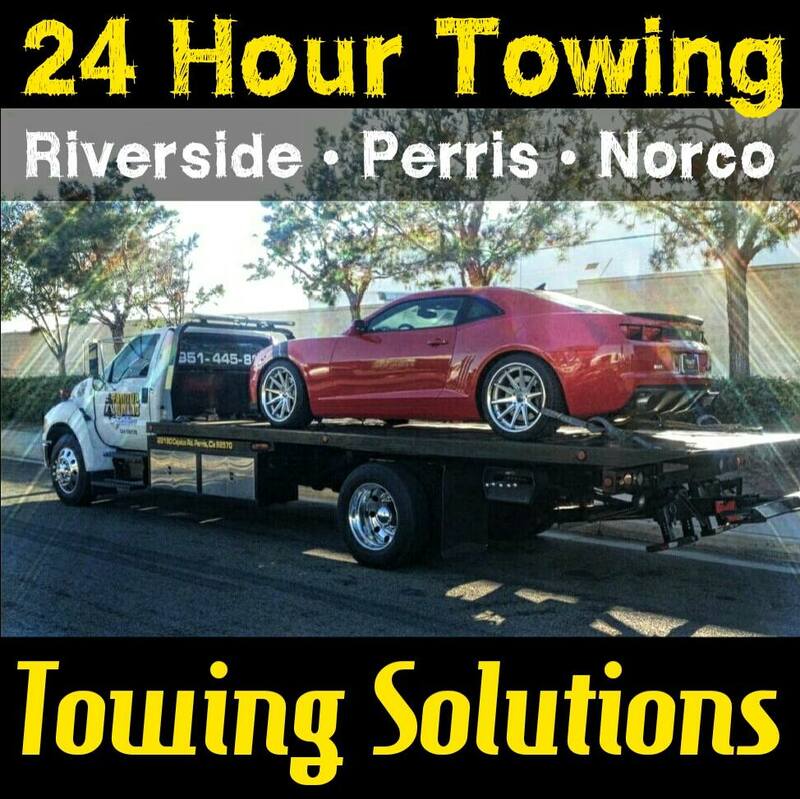 At Towing Solutions we offer a wide verity of towing and roadside assistance services 24 hours a day, 7 days a week. For assistance simply give us a call at (951)445-8868. In your time of need you can rest assured knowing Towing Solutions is here to help. We will get you back on the road as safely and quickly as possible. Towing Solutions has a great team of professional tow truck drivers who are all highly trained, licensed, and properly insured with many years of hands on experience in the industry. Our drivers are completely prepared to take on all of your towing and roadside assistance needs. 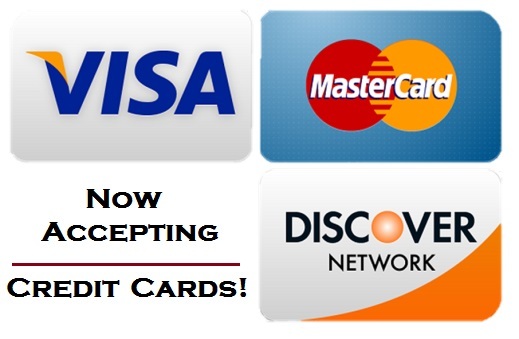 If your looking for a specific service that not listed above don’t stress. 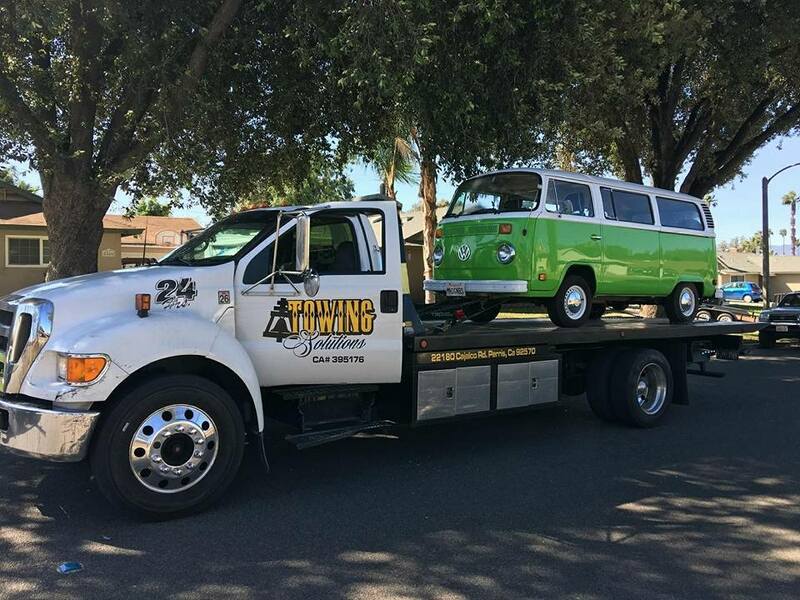 Simply give Towing Solutions a call at (951)445-8868 and a member of the team will be more then happy to help with all of your towing needs. Needing to get your vehicle towed can happen at any time for millions of different reasons. Car problems, auto lock outs, dead batteries, and running out of gas don’t stop happening just because the sun went down. Since trouble doesn’t stop when the sun sets we don’t either. Call us any time, day or night, rain or shine, even on holidays. 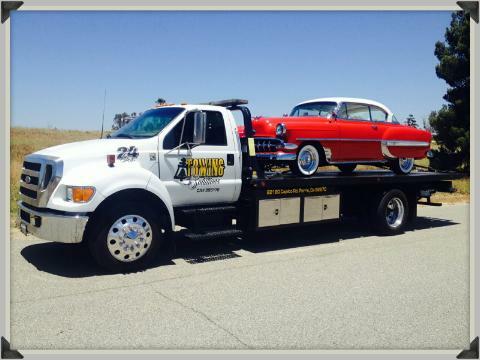 Towing Solutions is here to help at (951)445-8868!